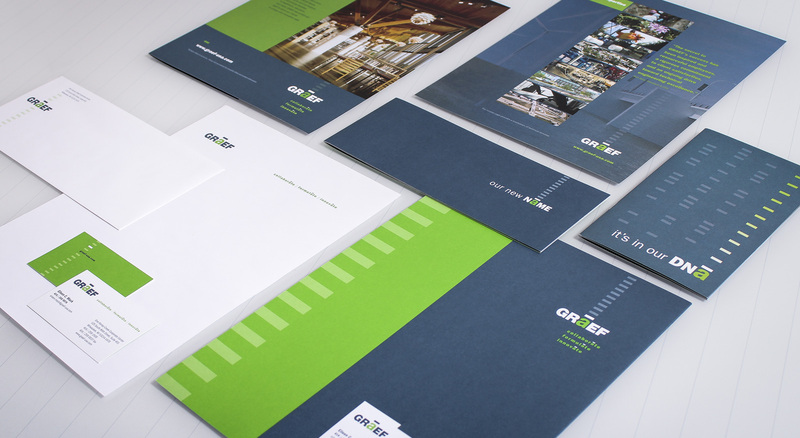 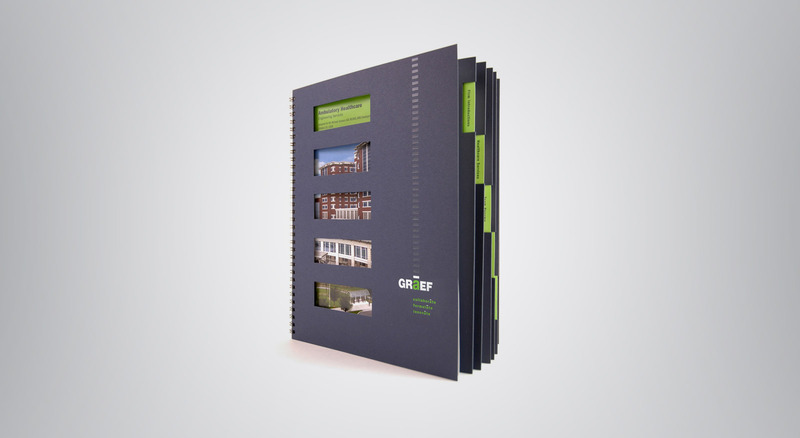 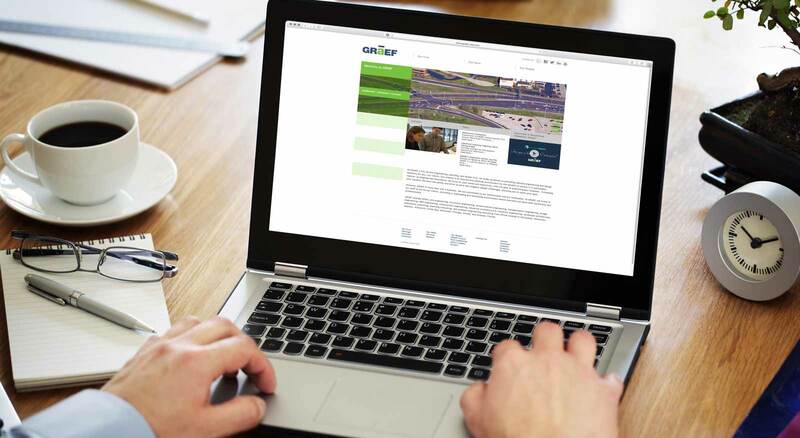 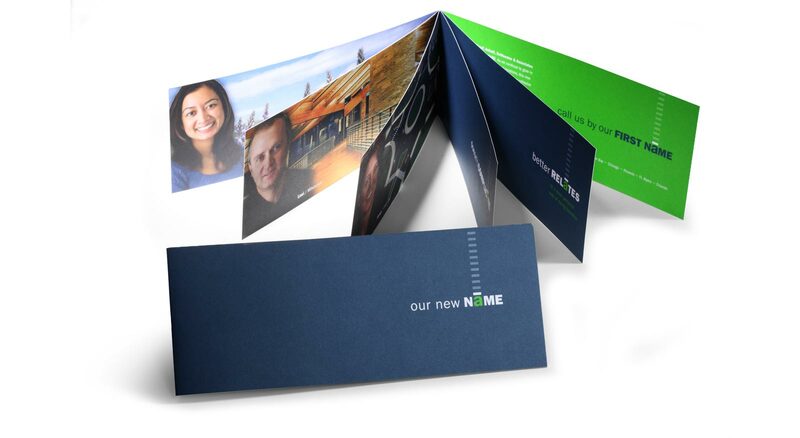 Faced with a name that inhibited the firm’s nationwide growth, along with a dated identity and key messaging, the engineering firm Graef, Anhalt Schloemmer & Associates needed a brand update. 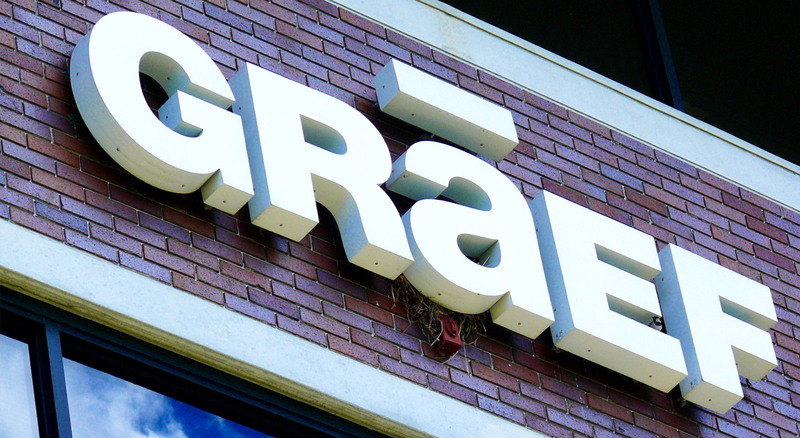 THIEL recommended the firm become simply GRAEF. 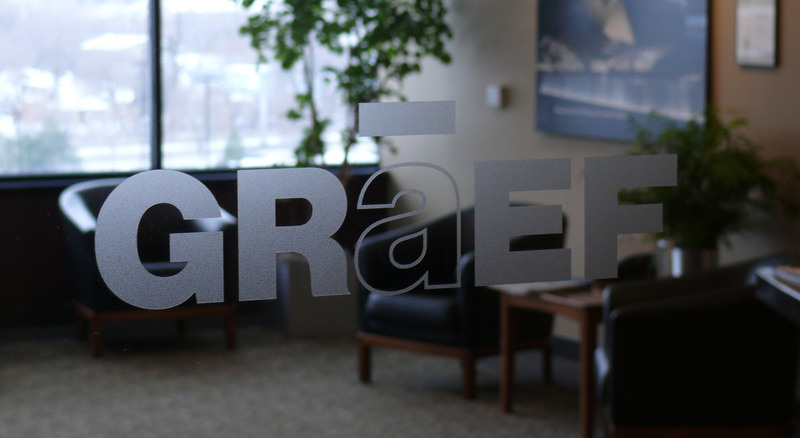 The new name retains the legacy of the firm and institutionalizes the firm. 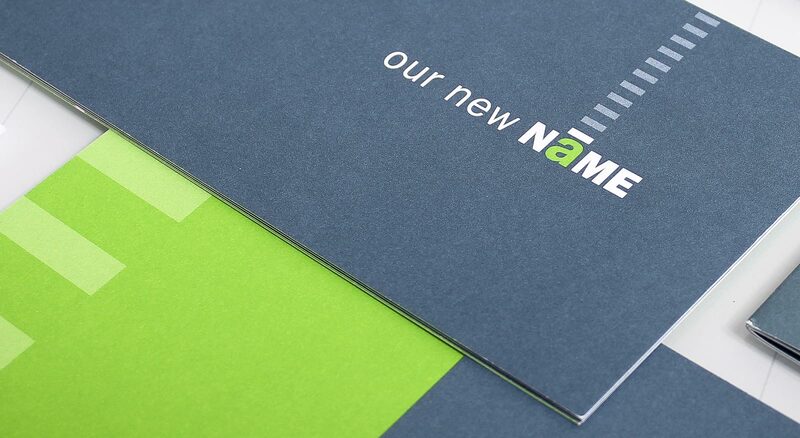 To help with pronunciation the bold brand identity includes an accent mark over the “A.” New name and brand launch materials suggested to clients “call us by our first name.” The new brand unifies all of the firms national offices, creates a sense of pride with employees and is enabling the firm to grow in all regions under a unified national identity.